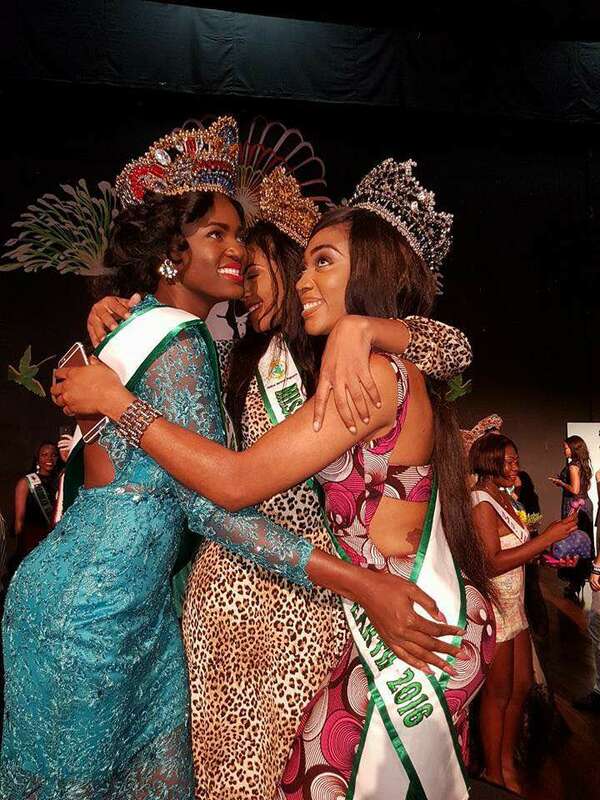 TWENTY-FIVE-year-old Ghanaian beauty queen, Rebecca Asamoah, was crowned first runner-up at the 2017 edition of Miss United Nations international pageant held in Kingston Jamaica over the weekend. She beat several other contestants from different countries to come close to winning the ultimate crown which went to Olga Makhlevskaia from Russia. Mexican queen, Irais Carbajal, also took the second runner-up position at the Saturday night event. It’s Rebecca’s third win in three years after she was earlier crowned Miss Ghana 2015 runner up and winner of Miss Africa Continent in South Africa. 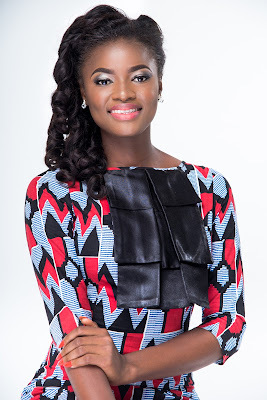 She is the first Ghanaian queen to represent her country on the Miss United Nations stage. Over 80 contestants from around the world took part in the Saturday pageant in Jamaica. But Russia was adjudged winner at the end while Ghana and Mexico took the first and second runners-up positions respectively. Miss United Nations is a humanitarian pageant which helps to better the lives of persons around the world. It identifies and showcases world’s best tourism cause ambassadors; those who have the skills, talents and personalities best suited to promote their respective countries in furtherance of tourism, international goodwill and cultural harmony. Apart from a strong emphasis on goodwill tourism protection programmes and destinations promotion, the pageant also supports environmental protection via strategised programmes. “I am compassionate not only for people with status and stature but for the underprivileged. I believe Miss United Nations pageant is to embark on humanitarian works to uplift women and to positively impart in the lives of people in our various societies and the world at large. I want to be a part of this family to contribute my quota in the world’s development,” the 25-year-old dental hygienist said about her decision to take part in the pageant ahead of the grand finale. Rebecca remains one of Ghana’s successful queens. She does not disappoint when she mounts the stage. She is expected to return home on July 15.